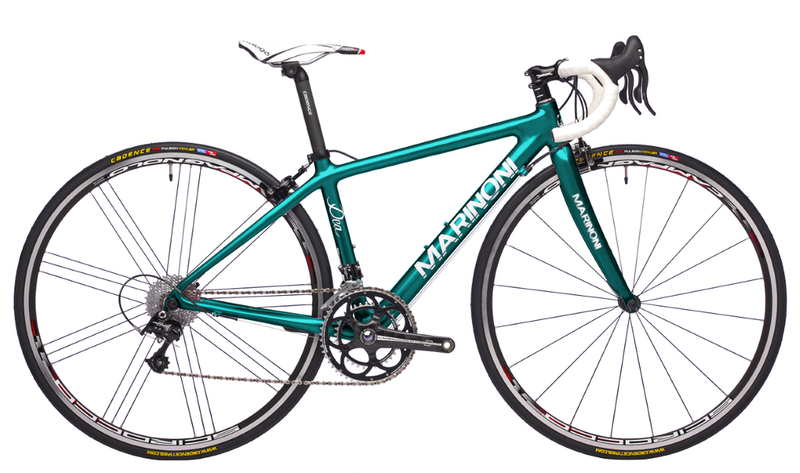 The Marinoni Dea is a new carbon frame especially well adapted to woman and also small sized cyclists. 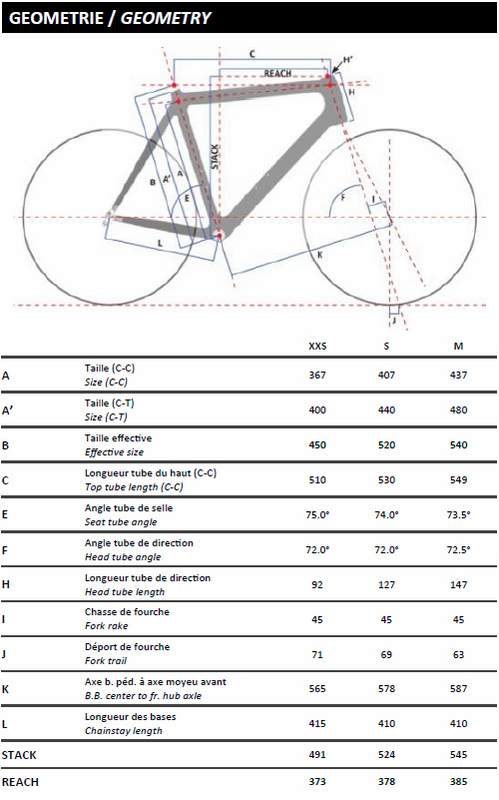 Its geometry allows the use of 700c wheels and allows for a proportional stem height, even for such a compact frame. The Dea is offered in 3 sizes.